I heartily recommend the Web Empress, Mel Wells. A full-spectrum media designer and classically trained artist, Mel is a whiz at creating stunning websites that capture your brand and are easy to maintain. She’s also created flyers, postcards, landing pages, videos, and is an expert at social media strategy. With a special knack for zeroing in on your needs, she knows how to help you convey an effective message (her previous experience at a NY ad agency doesn’t hurt!). She is very accessible, keeps web designing uncomplicated and she gets you what you need quickly. I have referred her to numerous coaches and friends who have also benefitted from her talents. I am so happy to have found Mel Wells and her intuitive genius to help me re-formulate my website and work on social media strategies. She took the time to get to know me in order to figure out how to best help me. I felt heard and understood. I believe that is the key to successful collaboration. And, she got the job done! I now have an easy to use website with a blog and social connections so I can reach out to a broader community. Thank you Mel! Mel Wells did an “over the top” job for my businesses. She did all the design, video and marketing for my companies. She listened to what I wanted and offered great ideas during the design process. The results were nothing short of amazing! She was quick and exact with her execution. Mel managed to place my websites with first position results in search engines. The results were immediate with more than triple the client inquiries resulting in a huge jump in revenues. She designed my first Web site 15 years ago and what did I get? Constant compliments. And sales. After 15 years, I wanted to have my site retooled to reflect the growth of my business. I researched other web designers and found people who made great looking sites but were not tech savvy. I found tech savvy people who had no sense of design, much less knowledge of type, people whose prices were off the charts, people who were unbusinesslike and took forever to get back to you. But Mel Wells gives you the rare combination of artist, techie supreme, and business woman. She made me the site I really wanted–unique to MY business, not a “templatey” design, very very artistic, sophisticated and contemporary, easy for my clients and prospects to navigate. • She was businesslike and time-conscious, kept within my budget, prompt, never left me hanging. • Her teaching ability to enable me to update content myself when I wanted. To top it off, Mel Wells is way smarter than the average bear and ten times the fun. Working with Melissa was an absolute pleasure. She was not only able to build a wonderful and dynamic site for our school, but she was also able to train technically challenged people like me to become a master of our site. 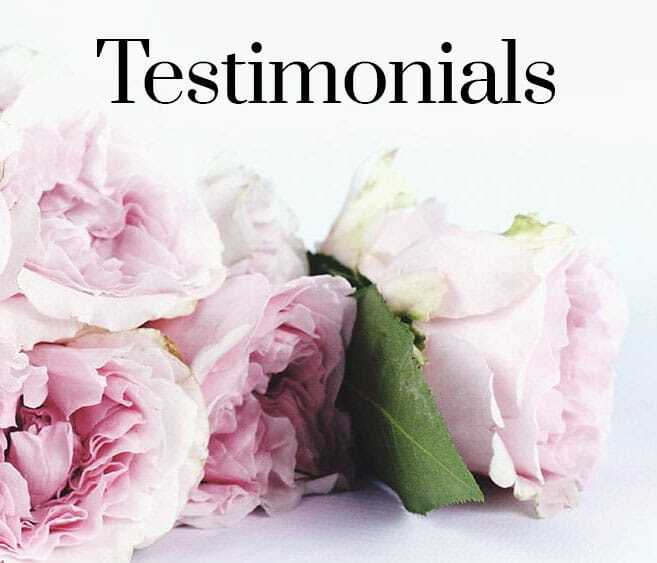 A consummate professional, Melissa ensured that we not only loved our site, but understood its inner workings and how to get the most out of the site. Within a few days, we received many compliments on the design and content of our ungraded site from both parents and supporters. Melissa’s services are worth their weight in gold as she not only designs an incredibly accessible site, but also teaches the client how to optimize the website’s impact. I would recommend her services to anyone who is looking to have a beautiful and incredibly dynamic site. We at the Oak Hill School love Mel Wells!! It has been my pleasure and privilege to work closely with Mel Wells on a wide range of projects over the last ten years. Her commitment to cutting-edge quality and her ability to read a situation and recommend the right solution is essential to life in today’s marketplace and has paid off immensely. Mel Wells will deliver! Many years ago Mel Wells created a website of my art work, www.muhlbaum.com Almost immediately I got tremendous results. I went from showing my artwork locally to being offered opportunities abroad. BB International art collectors, saw my website and contacted me. I was soon showing my art in Munich and Zurich. Then an International Committee of art historians, artists and scientists who were searching for artists from all over the world via the web, invited me to exhibit in the Biennale Internazionale del’Arte Contemporanea in Florence, Italy. They loved my website and soon I became one of 800 artists from all over the world to exhibit in this Biennale. Recently I opened my own art studio/school and knew right away that I would have Mel Wells design my website. I have only rave reviews from my clients. I am sure it will bring me new clientele. Not only do I love my new web site but Mel Wells patiently taught me to manage it myself. I am finally able to alter my website all by myself without depending on a designer. Everyone who looks at my website says “Great website! I was engaged. There were so many things to explore.” And people return to my website because Mel Wells led me through the process, pointed out my strengths and encouraged me to create the kind of content that people remember. Lots of people can design websites, but with Mel, the real work of the site begins when the site is up. The site keeps working because she is involved in every step of making sure it keeps working. She knows it’s an organic thing that keeps changing as it communicates with the world.